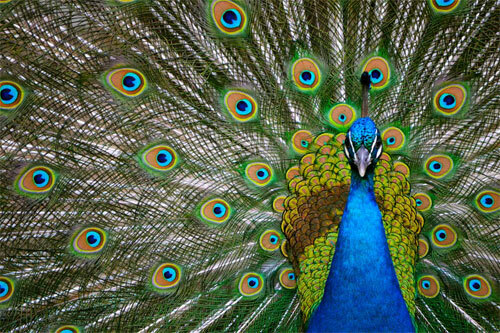 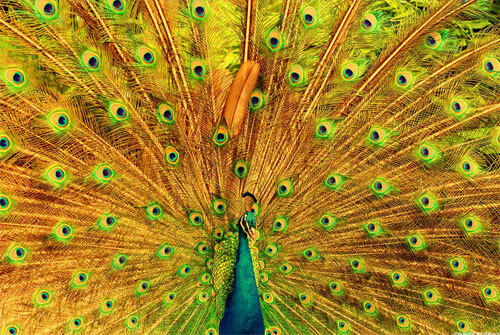 When it comes to bird pictures, nothing is more colorful and eye-catching than peacock pictures. 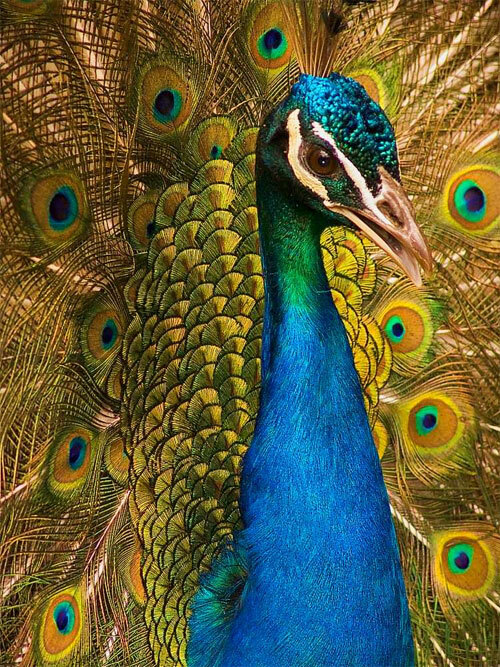 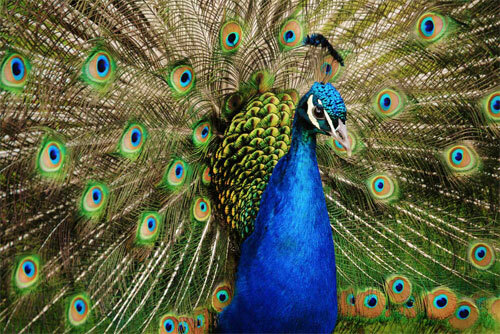 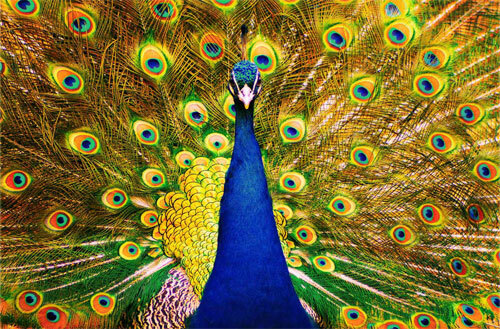 There is just something about peacock pictures that draws people to them, an effortless beauty that is classy and regal. 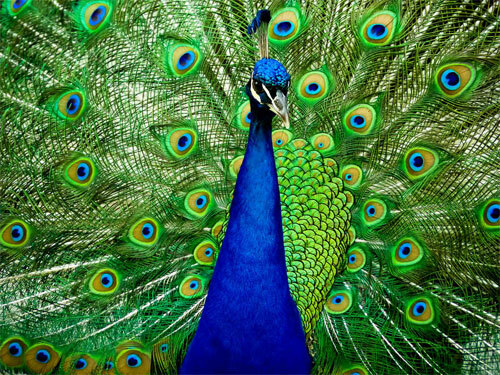 This is why most photographers want to try their hand at shooting peacock pictures. 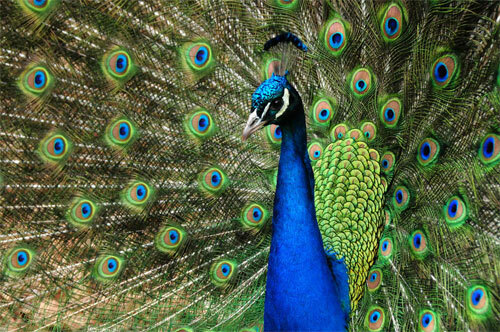 However, shooting peacock pictures is not that easy especially if you do not have enough experience. 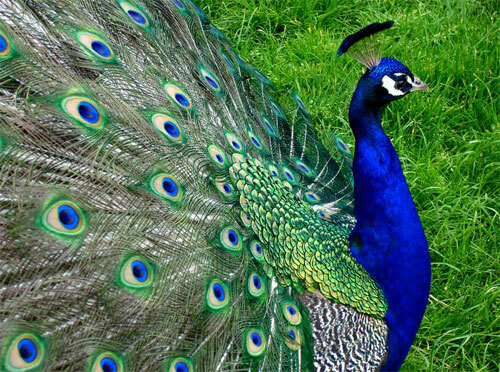 While majestic and grand in their stand, peacocks are difficult to capture, as with other animated subjects. 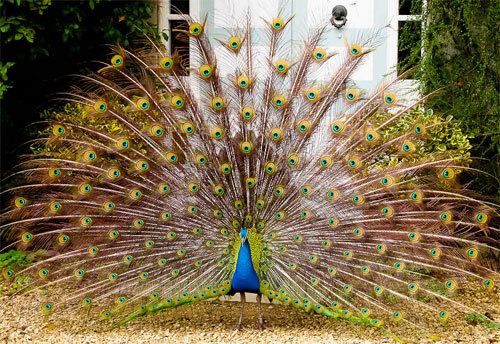 You cannot tell them to pose a certain way or to stop completely for you to take the shot. 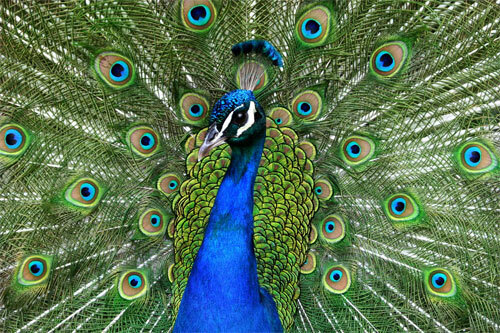 It takes skill and patience to shoot peacock pictures. 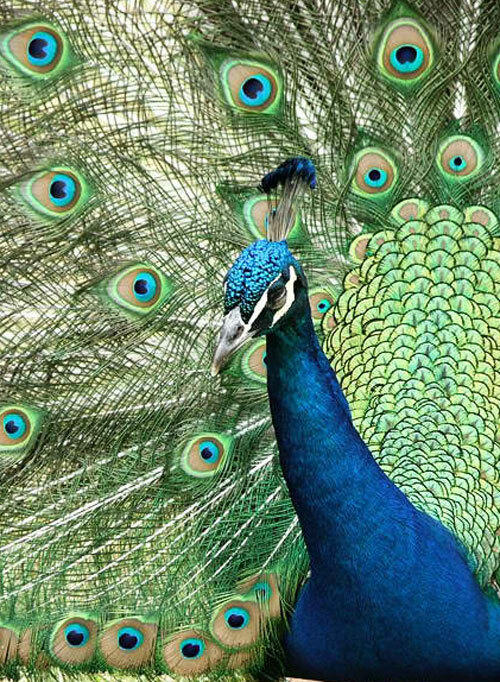 Take note that peacock feathers shine in the light and when photographed in the right manner, the vibrant colors seem to jump right off the page. 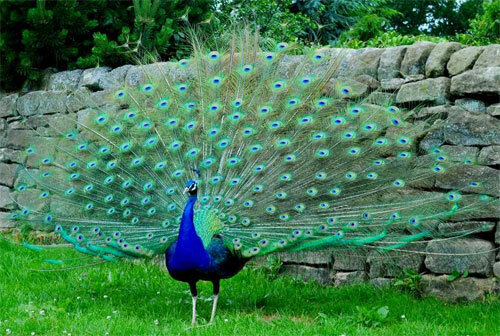 Below are 30 Lovely Peacock Pictures for your Inspiration. 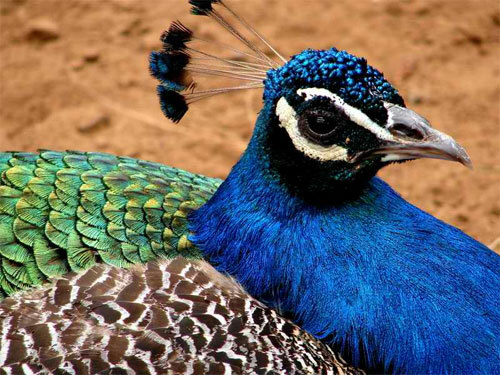 Check out these photos and you are sure to be interested in going out and start taking pictures of these pretty birds. 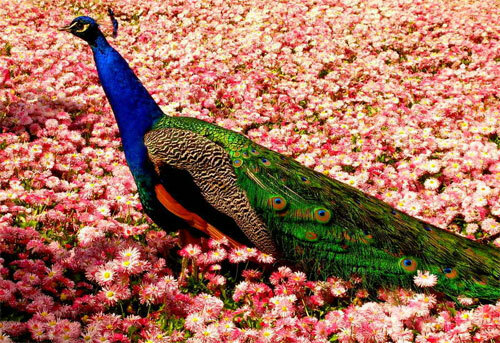 Have a great time browsing! 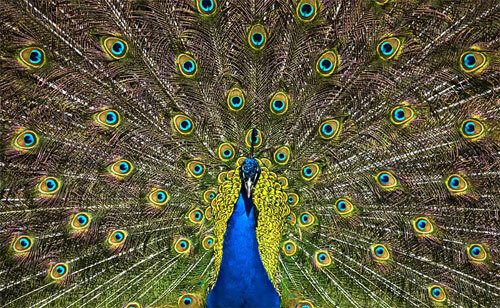 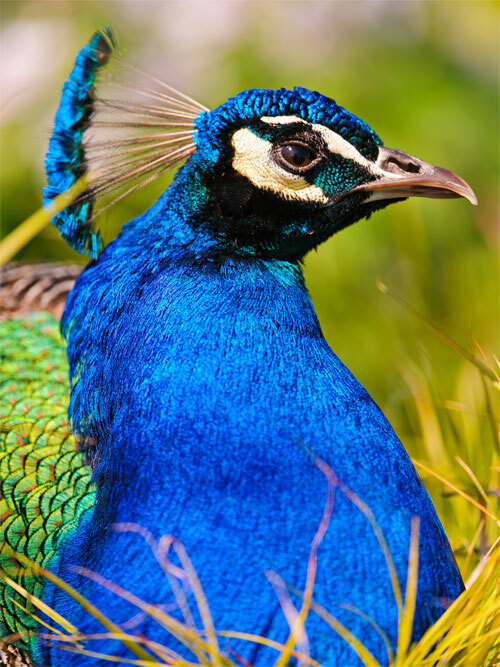 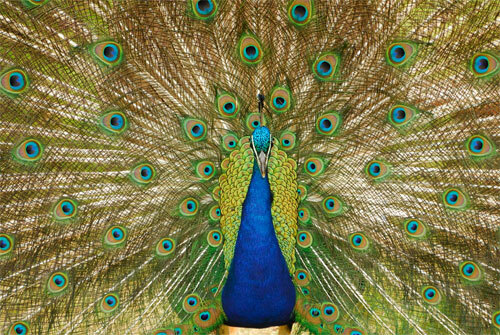 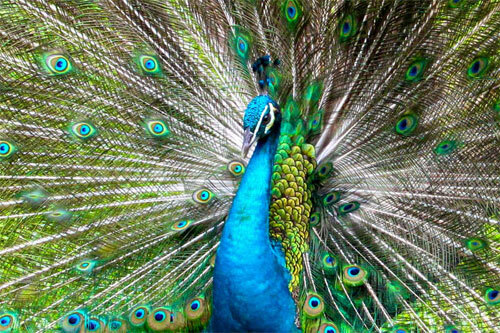 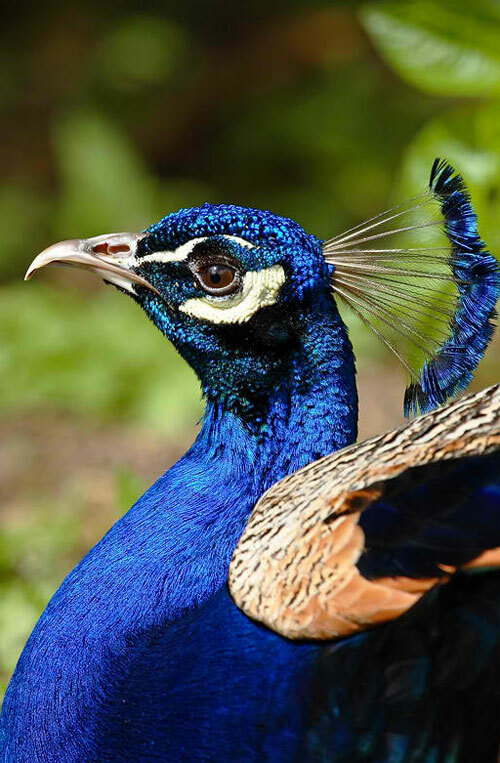 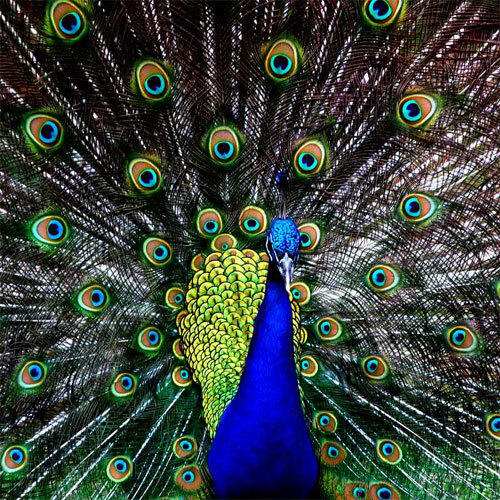 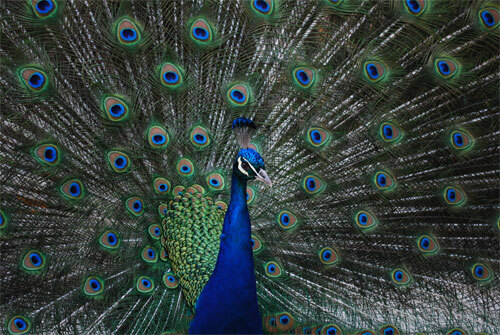 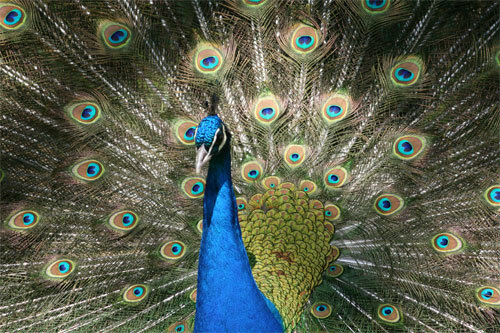 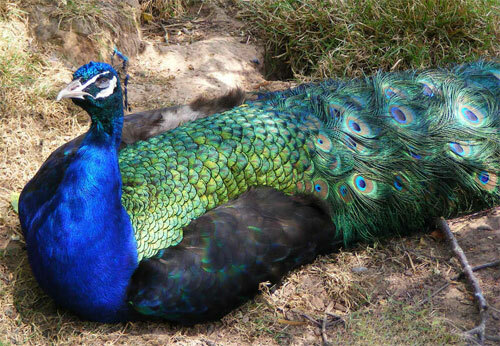 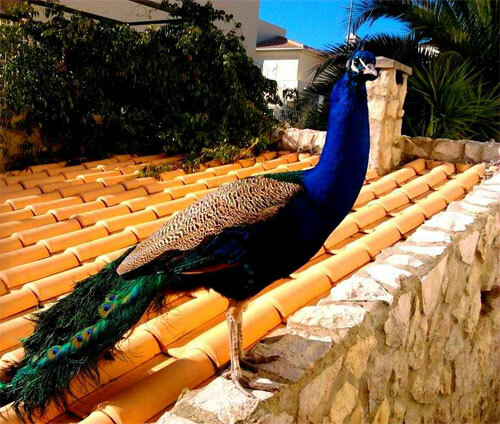 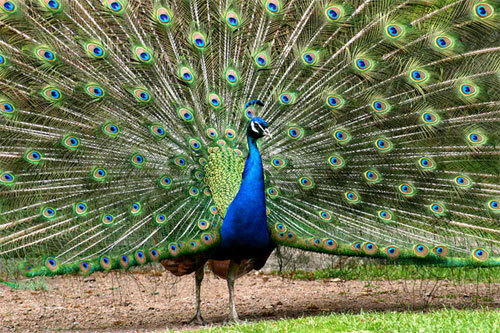 We hope that you were inspired to capture a photo of a peacock after browsing this post. 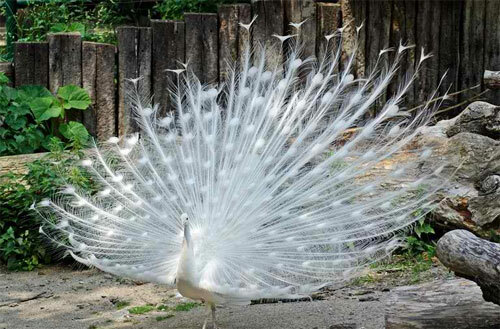 Wow,the white peacock is so beautiful..
Great photography but I notice that some of the picture of peacock looks like the same they just differ on the view. 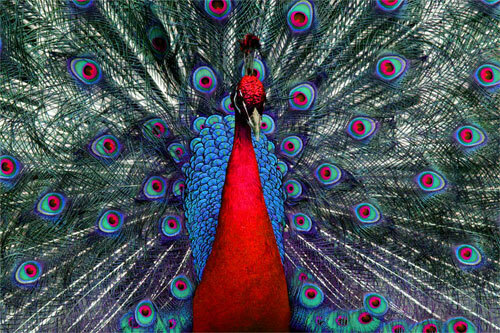 I love the peacock tweaked 01. 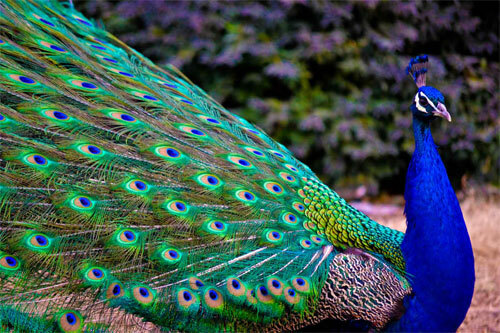 Lake Maggiore,plain color but it is the most beautiful peacock!EVER…. 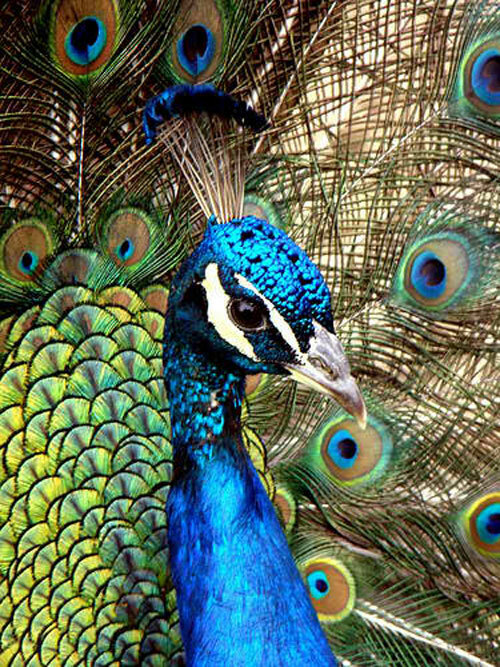 Peacock looks like a Queen because their head has a feather that looks like a crown. 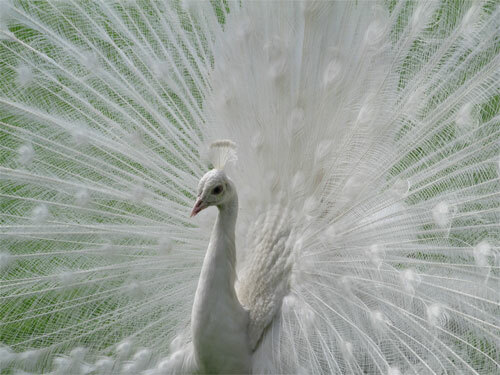 I peek for the White peacock,it is really lovely.